You Say It’s Your Birthday!?!? 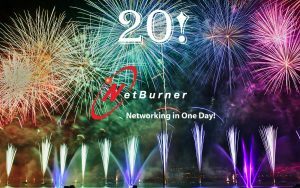 NetBurner Turns 20!!! !